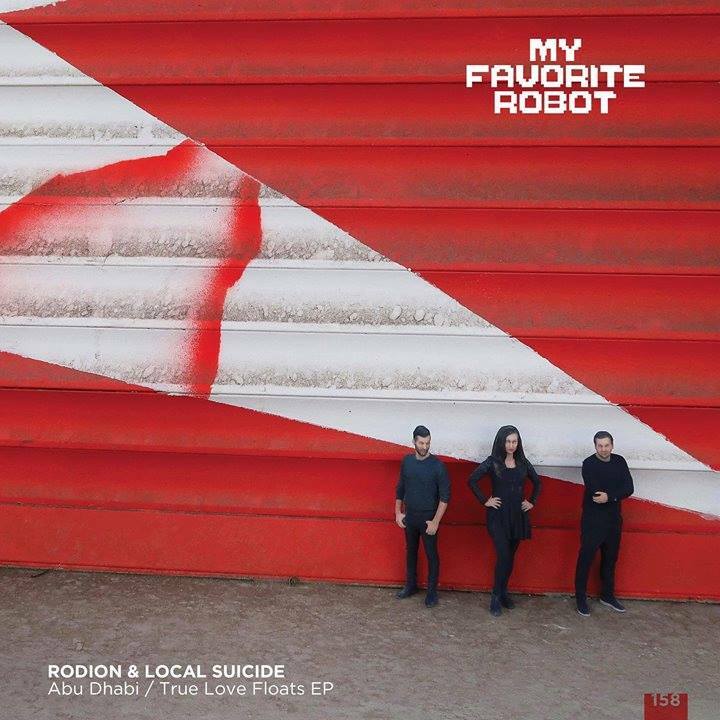 Local Suicide partner up with one of the kings of the nu-disco movement Rodion, to release their Abu Dhabi / True Love Floats EP on My Favorite Robot Records. The EP includes remixes by Moscoman, Fairmont and Los Mekanikos, and it is out now in digital or vinyl. Book Local Suicide worldwide HERE.